"Bottom Dreamed a Dream." Pyramus! Unproduced Off-Broadway Musical. 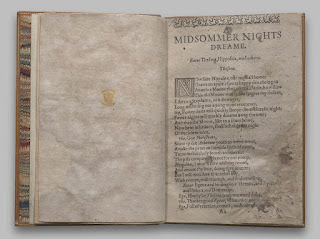 Most years, I write a song that will help students review the material in my Shakespeare course. Past hits include Bob Dylan singing the plot of Measure for Measure (for which, q.v.). The current piece is one I put together last year—and then ran out of time to record. Students had to be satisfied with a live version. But now we can all enjoy (?) this piece. 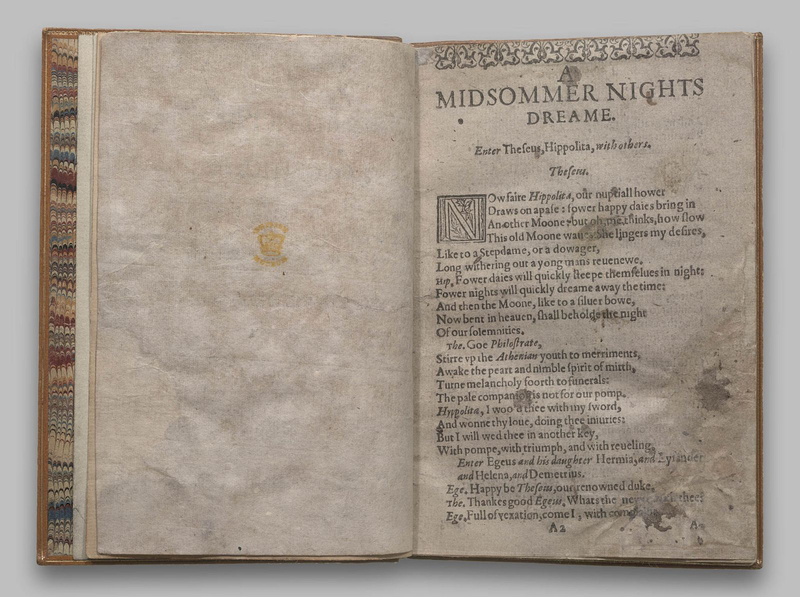 Imagine, if you will, a new musical based on the play-within-the-play of Midsummer Night's Dream. It's called Pyramus! And this is just one of its many show-stopping numbers. Note: In case the video above fails to embed properly, I'm attaching a blog-native version here.